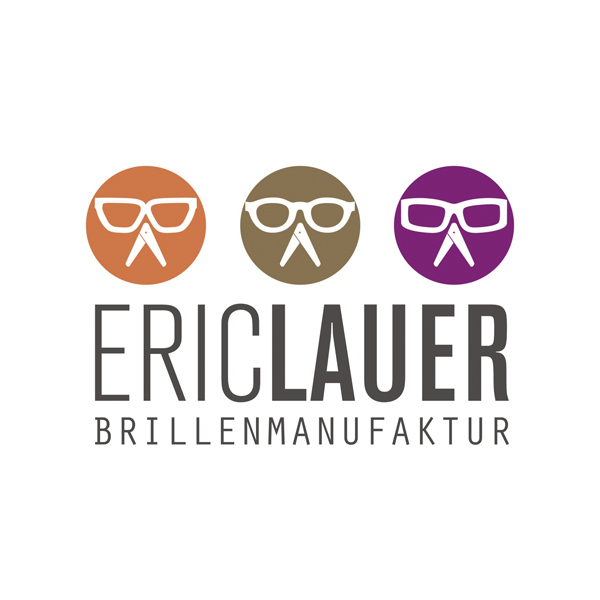 Welcome to Eric Lauer Brillenmanufaktur in Frankfurt. Here you will find handmade horn frames, buffalo horn, wood glasses and - now new to us - buffalo horn-wood combinations from our own production. As an optician-master, we advise you not only in terms shape and color of your new glasses but simultaneously provide for the right lenses. Decide with horn-rimmed glasses from our Brillenmanufaktur in Frankfurt for a high-quality, handmade single piece that is convincing both in quality and in style. But not only our custom-made buffalo horn-rimmed glasses , but also ultra-light, thin, and highly flexible quality of our wood eyeglasses to none.The exact-fit comfort and the many design options will inspire you. 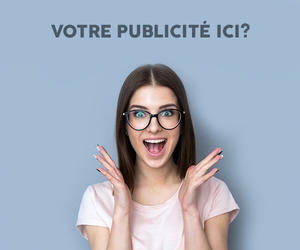 Choose with us designer eyeglass frames made in Germany.